For some reason, 2014 is the Year of the Crop. 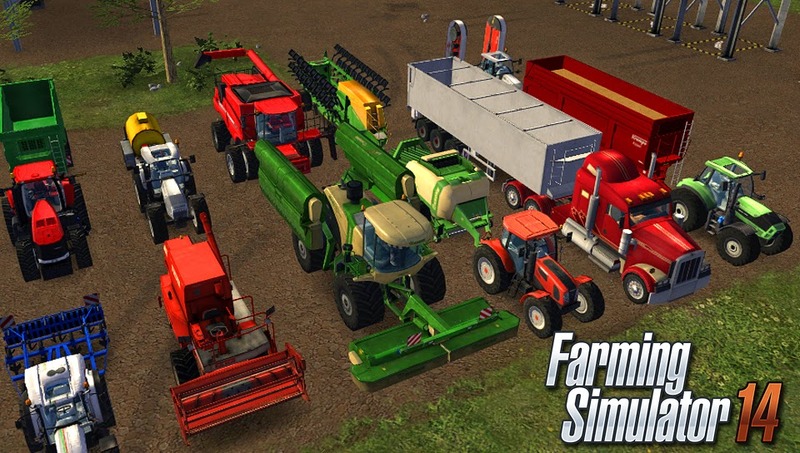 With XSEED releasing Story of Seasons (the true Harvest Moon sequel) and Natsume releasing a Harvest Moon (that's not really a Harvest Moon), there will be plenty of cartoony farming available this year. For those who'd like a little more realism in their games, Focus Home has the game for you. 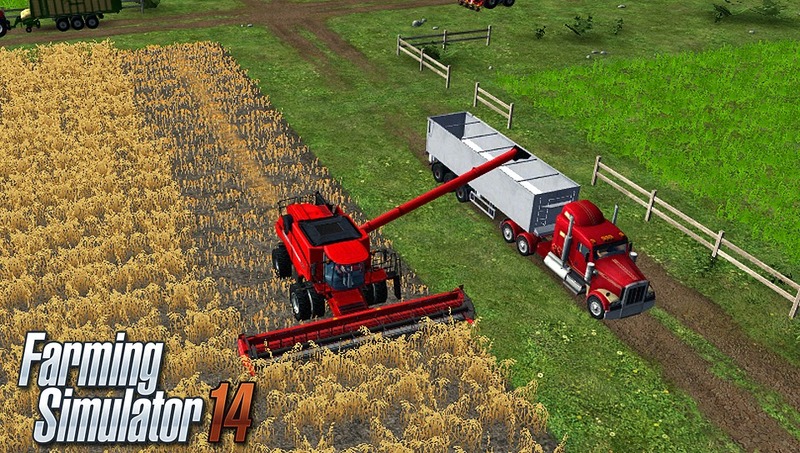 On June 24, North Americans will be able to farm all they want on their 3DS and Vita systems with Farming Simulator 14. Forget the cute dating sim aspects of those other games, here you'll be able to raise cows, grow crops, sell produce, cultivate fields, manage livestock, purchase new farm equipment, and hire workers. 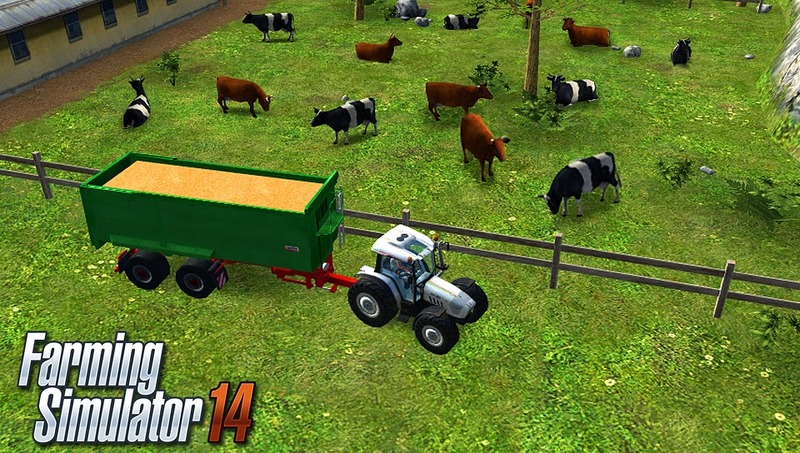 If this sounds appealing to you, Farming Simulator 14 will be available at retail and on the eShop and PSN later this month.